10 for Texas Group Training Begins July 22 – Sign up today! 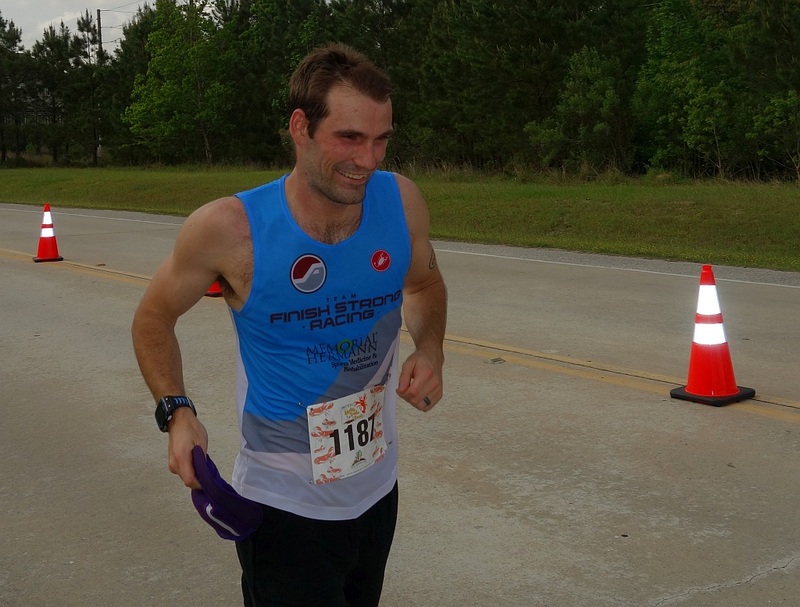 Get the motivation and coaching you need to prepare for the ten-mile 10 for Texas race. 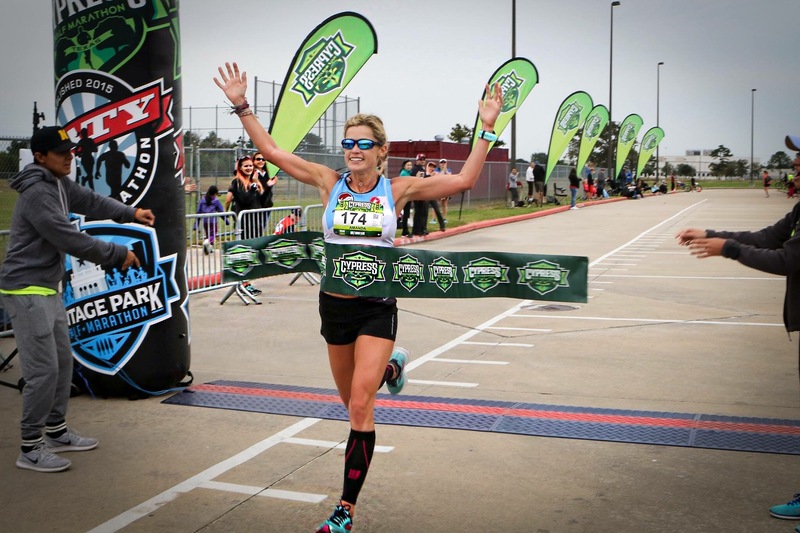 This comprehensive 12-week group training program prepares runners for the 10 for Texas race held on October 12, 2019 in The Woodlands. Find out how expert coaching can help you run to the best of your ability! 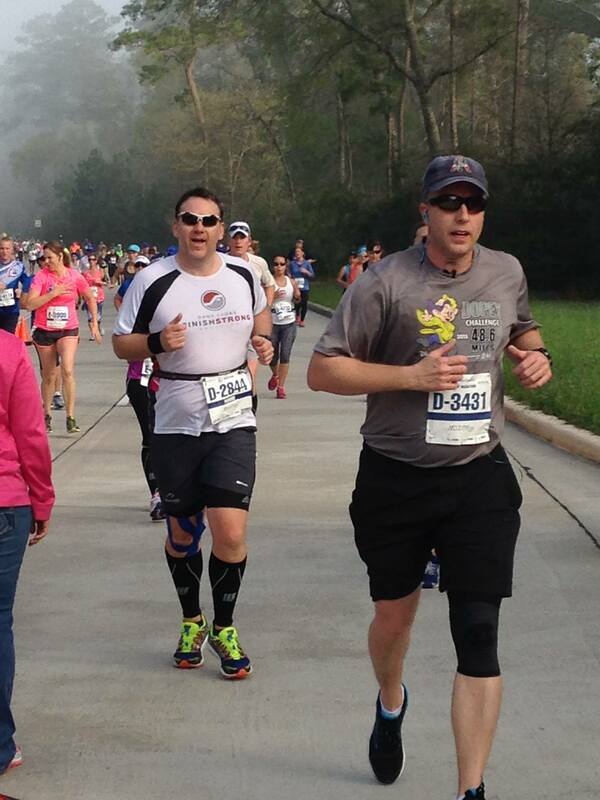 Let Finish Strong Coaching help you get ready for The Woodlands Marathon and Half Marathon on March 7, 2020. This marathon is a Boston Qualifier finishing on the scenic Woodlands Waterway. Finish Strong Coaching will help you achieve your best race with expert coaching. Online registration is now open for this 20-week program. The program begins October 21 and is designed for runners who run regularly and do a weekly long run of an hour or more. Let the experienced and expert coaches at Finish Strong Coaching guide you in setting and achieving marathon and half marathon goals while training in a fun, social group setting. Are you planning to do Woodforest Bank Tri, the top-rated Woodlands sprint triathlon on May 11, 2019? If so, train with Finish Strong Coaching. We are the official coaching organization for the Woodforest Bank Triathlon. Let our experienced coaches prepare you for your best tri. . For only $275, you will receive a 12-week Woodforest Bank Group Training Plan and coached workouts with our qualified, certified and experienced coaches. Finish Strong Coaching invites you to join our 2019 70.3 Texas (a half Ironman distance triathlon in Galveston) group training program beginning January 12th. The 12-week program leads up to 70.3 Texas race held on April 7, 2019. Click here for more information. Join the fun and get ready to run your fastest spring and summer 5K or 10K race with Finish Strong Spring Run Program – March 18 – July 13, 2019. This is a 18-week structured training program for advanced, intermediate, and beginning runners offered by Finish Strong Coaching that prepares you for Muddy Trails 10K/5K race and any 4th of July 10K/5k race. The program includes Tuesday evening track workout at 7pm at McCullough Jr High. Click here for more information. Join Finish Strong Coaching’s group training program to prepare you for Kerrville sprint, quarter or half Ironman distance triathlon held on September 28 (sprint) and 29. Our 12-week training program begins on July 8. Once you’ve picked your race distance, you can join us for either our Half Ironman or Olympic or Sprint training group. 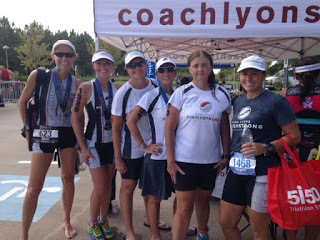 Finish Strong Coaching invites you to join our 2019 Waco 70.3 (half Ironman distance triathlon) group training program beginning Monday, July 29. This is a 14-week plan culminating on race day on October 27, 2019. (NOTE: The Oilman triathlon will not be held in 2019, but is expected to return in 2020.) The program includes detailed daily workouts, your online training log, and many opportunities for you to directly interact with coaches at special workout sessions and classes. Click here for more information. Ironman Texas North American Championship 2019 is on April 27, 2019 once again in The Woodlands, TX. Finish Strong Coaching invites you to join our group to help you get to the finish line. Since the inception of Ironman Texas eight years ago, Finish Strong Coaching has helped over 300 athletes cross the finish line. Last year we helped 22 athletes achieve their goal. Eight of our athletes got to hear Mike Reilly announce “YOU ARE AN IRONMAN!” to them for the first time. We take pride that 96% of those who train with Finish Strong Coaching complete the Ironman! coaches at special workout sessions and classes. We have lived and trained on the roads being used in IM Texas and will use our years of coaching experience including multiple finishes at the Ironman World Championships in Hawaii to help you Finish Strong.